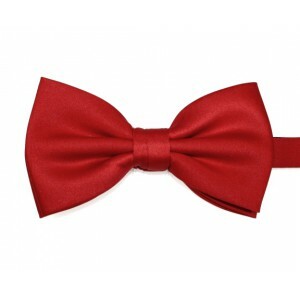 I ordered a matching bow tie for my date and we matched perfectly on the night. The quality of the item was impeccable too. I was so happy when I saw you offer matching bow ties, the men are going to match so well with the ladies. Love that you offer matching items too makes planning a wedding a whole lot easier.